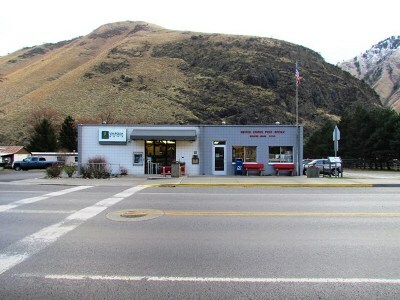 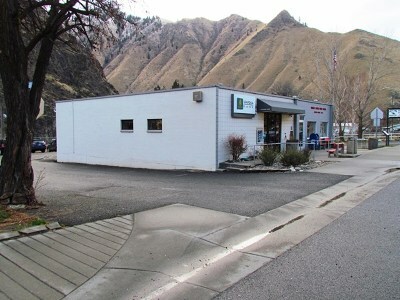 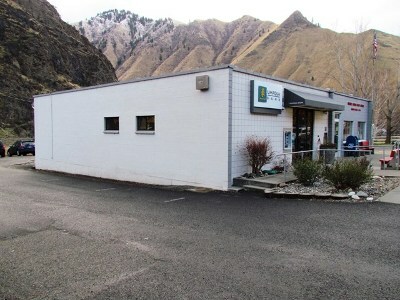 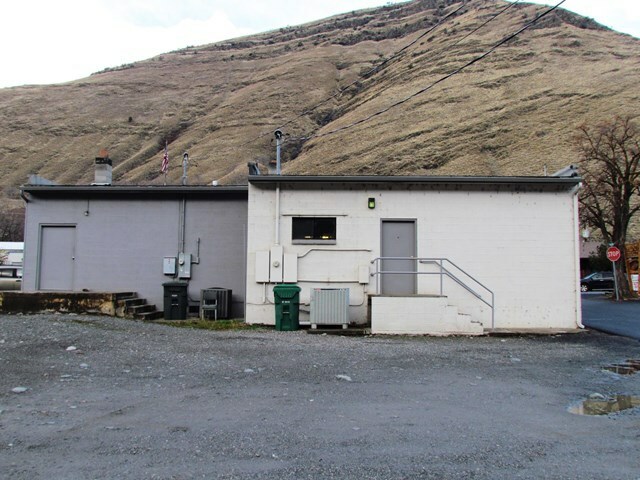 Now Available for Sale: Multi-purpose investment opportunity in the City of Riggins. 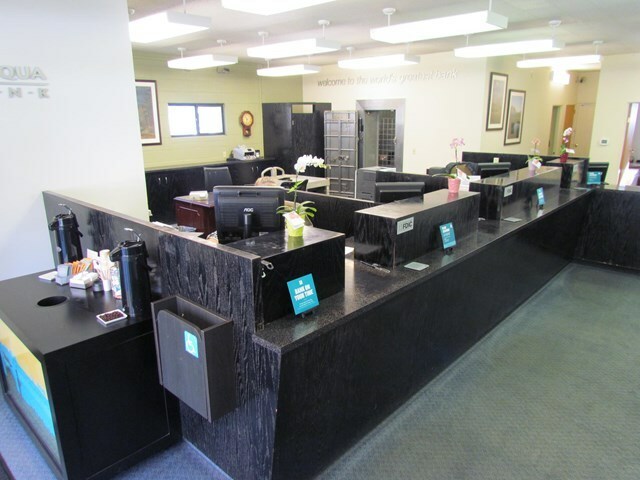 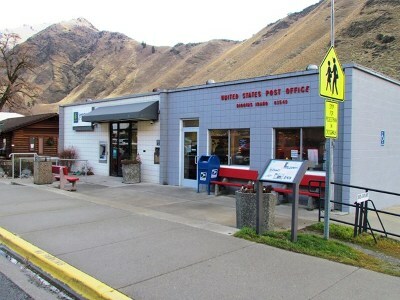 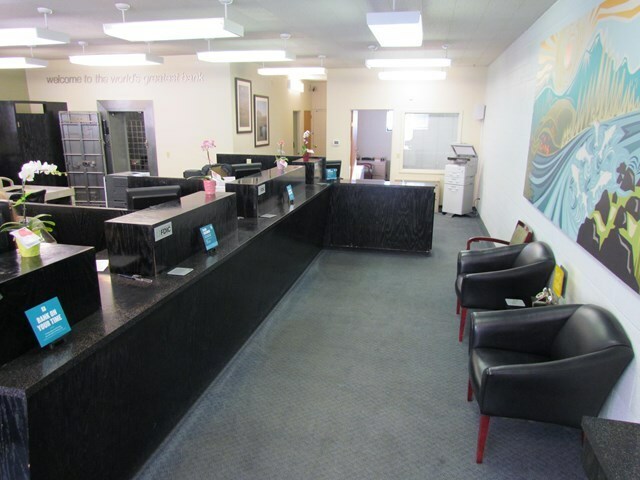 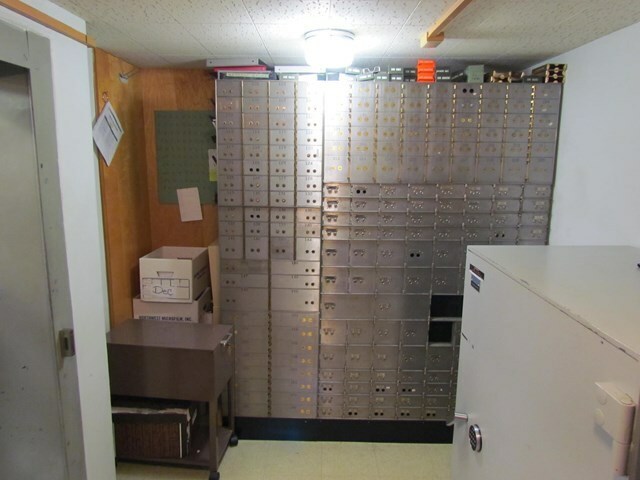 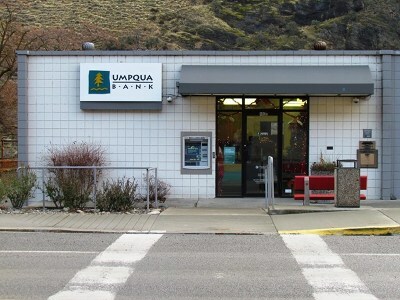 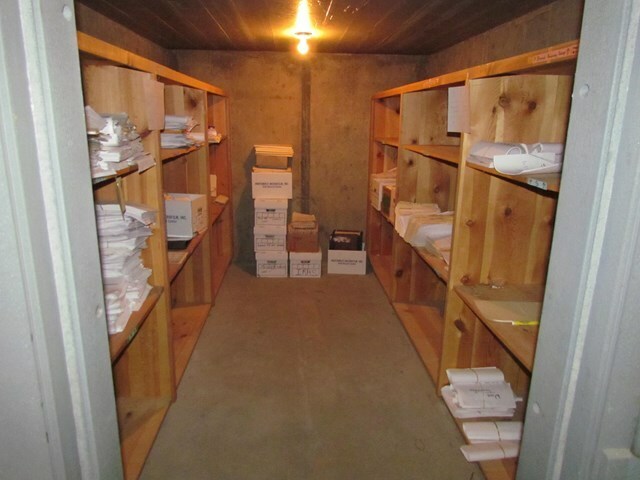 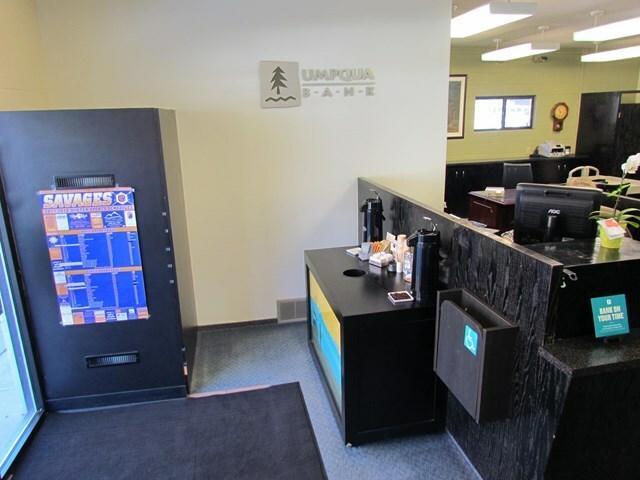 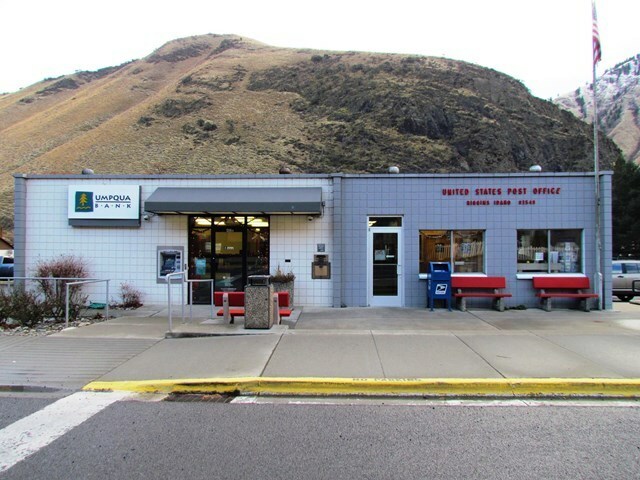 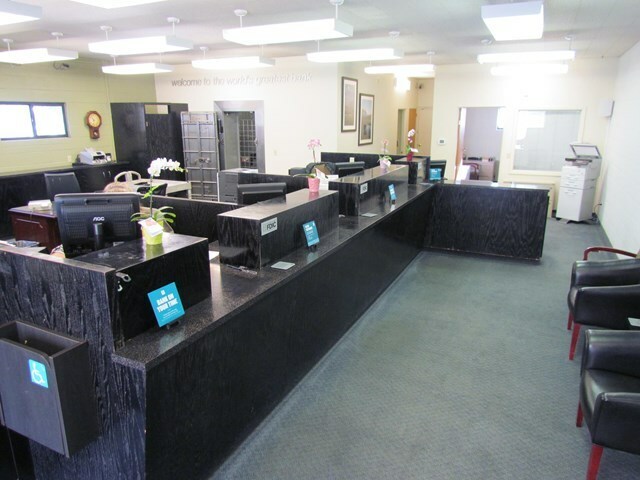 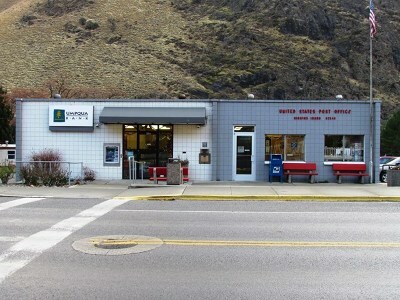 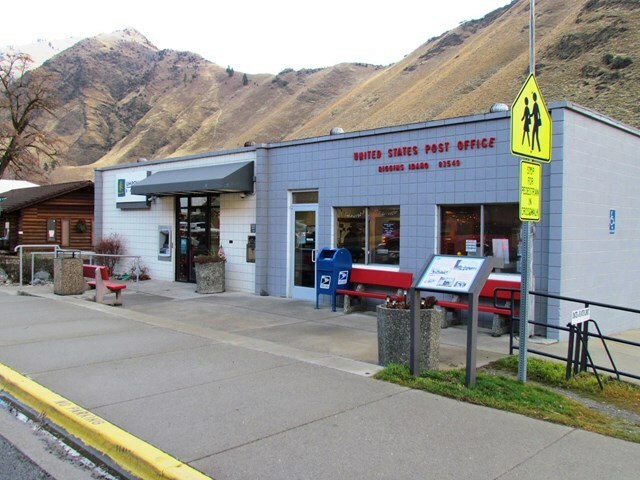 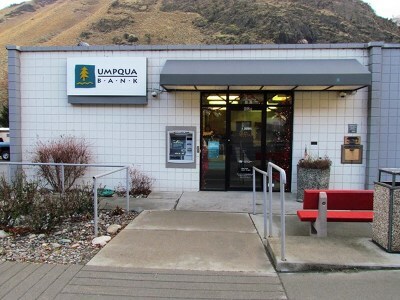 This former Umpqua Bank location shares a building with the busy city-center Post Office. 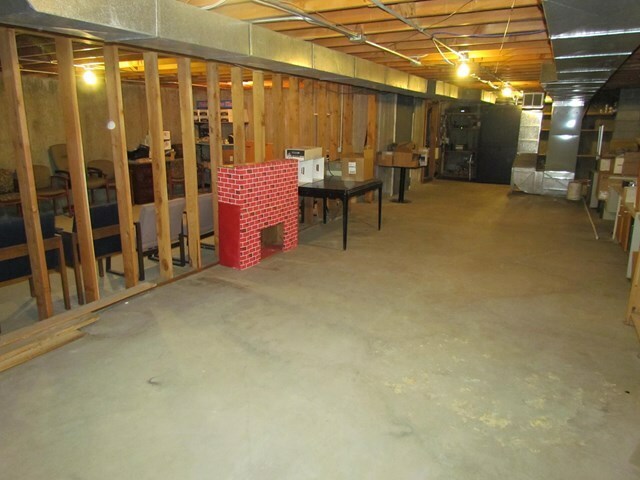 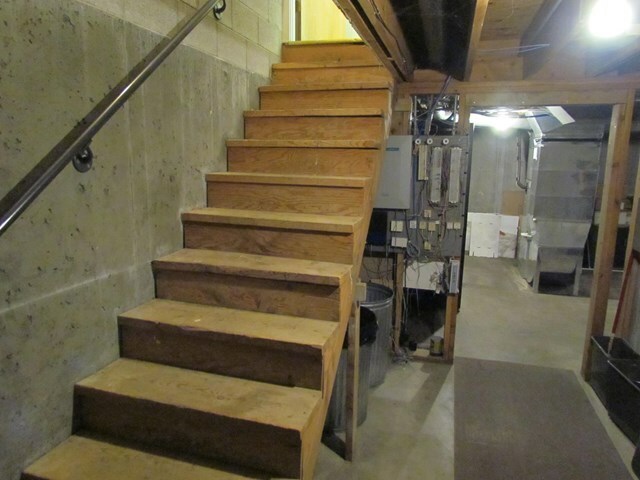 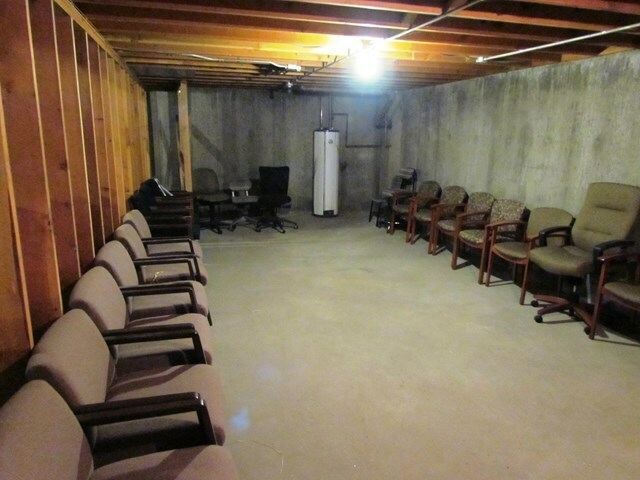 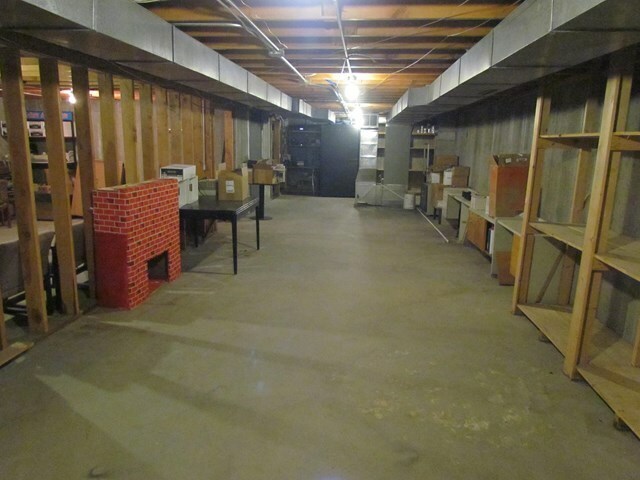 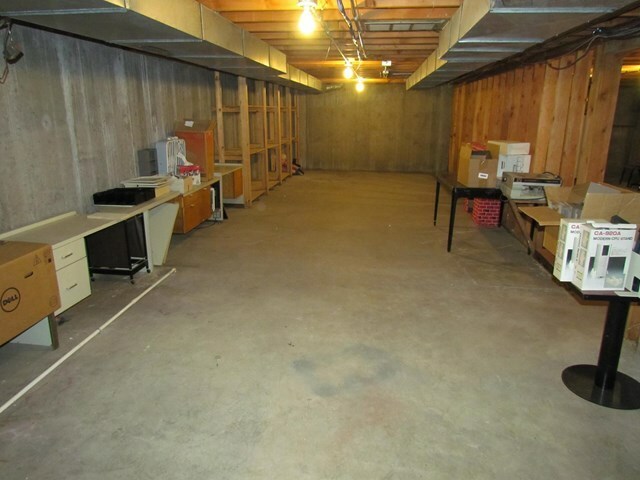 Two level concrete block construction building has 3000 SF, including 1500 SF of finished office space and 1500 SF of unfinished basement. 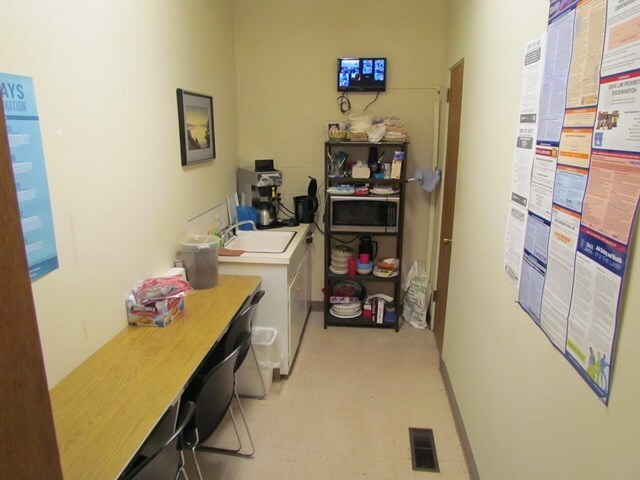 Lot is 4000 SF with street parking plus 2-3 additional employee/customer parking spaces behind the building. 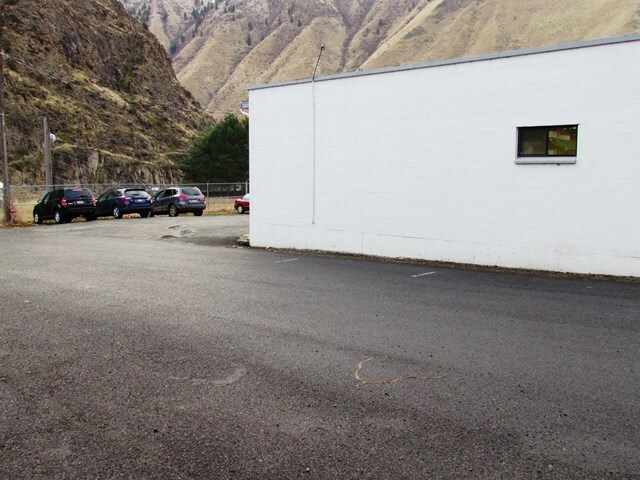 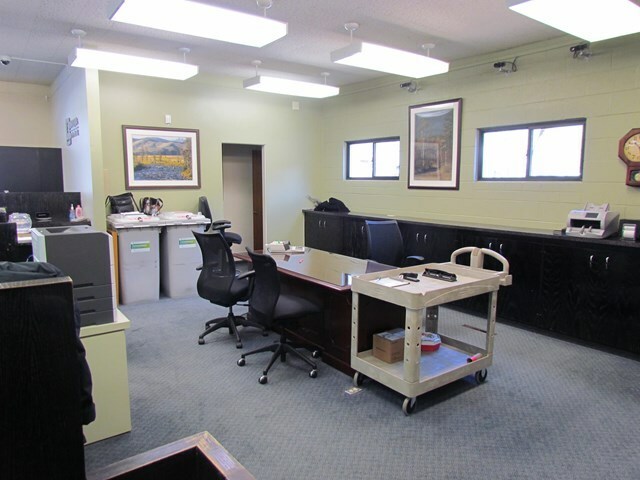 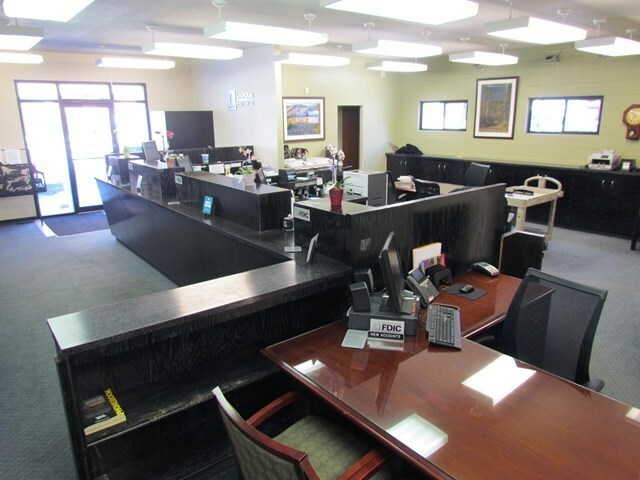 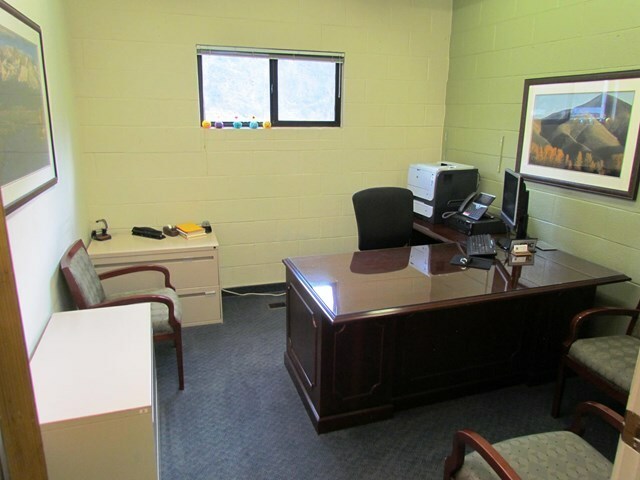 Bring your new or existing business and set-up shop in this fantastic location today!